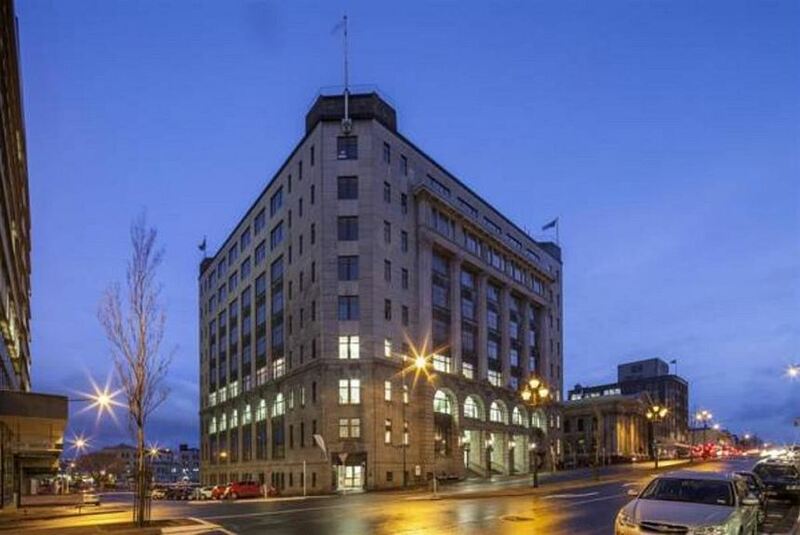 Distinction Dunedin Hotel has been elegantly refurbished to reflect the rich heritage of this 1930’s former post office. Conveniently located in Dunedin City Center, this 4.5 star hotel features a restaurant, bar, and a fitness center. Guests enjoy free unlimited WiFi. All rooms offer a flat-screen TV and laundry facilities. They feature a mini-bar, toaster, and tea and coffee making facilities. The private bathroom includes a shower, hairdryer, and free toiletries. The property features a 24-hour reception and a tour desk. Free luggage storage, and conference facilities are available.